President Obama has signed a bill that includes a provision banning US imports of fish caught by slaves in Southeast Asia, gold mined by children in Africa and garments sewn by abused women in Bangladesh, closing a loophole in an 85-year-old tariff law that has failed to keep products of forced and child labour out of America. An exposé by The Associated Press last year found Thai companies ship seafood to the US that had been caught and processed by trapped and enslaved workers. As a result of the reports, more than 2,000 trapped fishermen have been rescued, more than a dozen alleged traffickers arrested and millions of dollars’ worth of seafood and vessels seized. 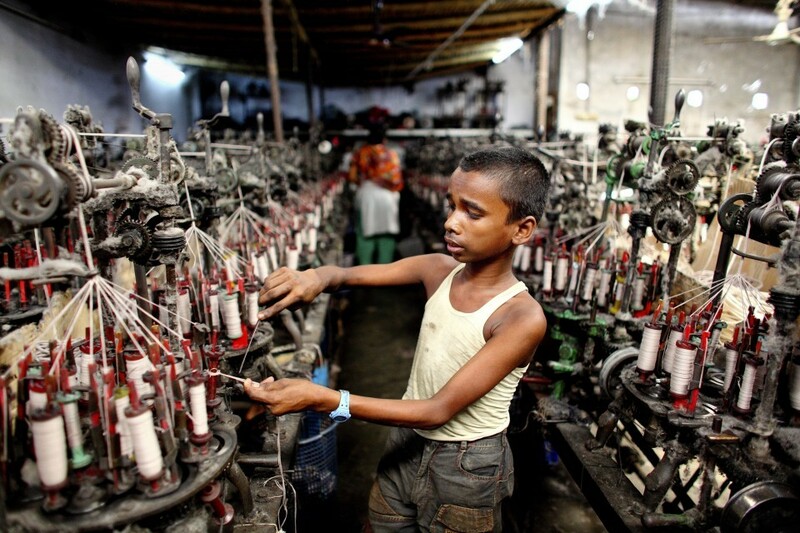 Until now, US customs law banning imports of items produced by forced or child labour had gone largely unenforced because of two words: “consumptive demand” — if there was not sufficient supply to meet domestic demand, imports were allowed regardless of how they were produced. Senator Sherrod Brown, D-Ohio, who offered the amendment eliminating that exception, said his office was already asking US Customs and Border Protection to ensure they begin enforcing the new rules when they take effect in 15 days. “It’s embarrassing that for 85 years, the United States let products made with forced labor into this country, and closing this loophole gives the US an important tool to fight global slavery,” he said.